PRETTYMUCH Previews Debut Single "Would You Mind"
Zayn Malik graces the cover of 'Clash' & talks about his sophomore LP. From One Direction to Westlife, Simon Cowell sure know how to launch a boy band. 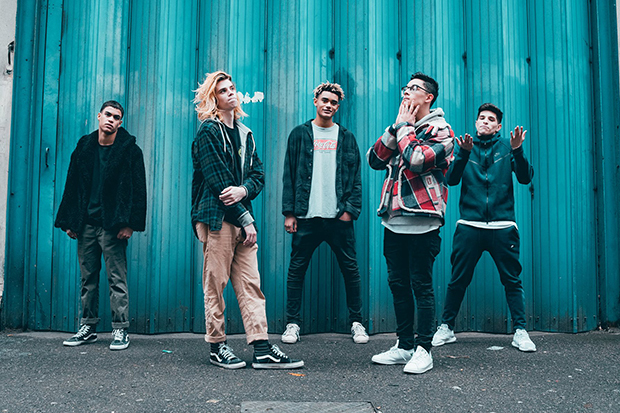 The Brit’s latest group is called PRETTYMUCH and they could be his most successful yet. Comprised of teenagers Brandon Arreaga, Nick Mara, Zion Kuwonu, Austin Porter and Edwin Honoret, the five-piece outfit is brimming with potential. Each member can sing (listen to their a cappella cover of “Attention”) and, as a collective, they can smash a dance routine. When you combine that raw talent with pop’s hottest writers and producers, magic happens. As their debut single attests. 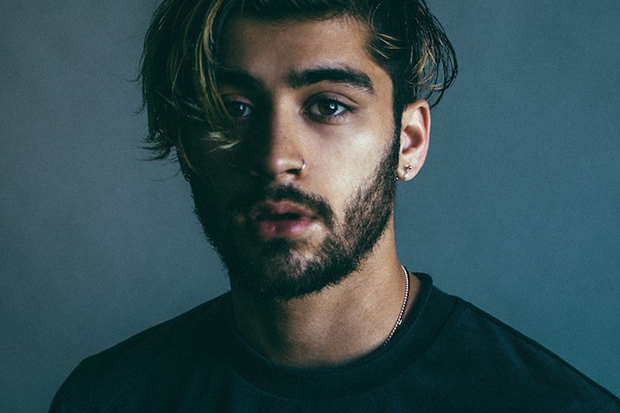 Co-written by Savan Kotecha and Jacob Kasher, “Would You Mind” is one of the catchiest songs to be rolled out in 2017. The breezy track, which finds the boys trying out their best pick-up lines, is a throwback to the ’90s R&B of New Edition and Bel Biv DeVoe — only with a power-pop chorus that wouldn’t sound out of place on NSYNC’s No Strings Attached. With 1D on indefinite hiatus, there’s a gap for a boy band in the market and PRETTYMUCH is a frontrunner to fill it. Listen to a snippet of their debut single, which drops July 21, below. Do you love the preview? Let us know below, or by hitting us up on Facebook and Twitter!